EGE offers to configure level controllers with guided microwave according to customer specifications. Based on its standard level gauge, the German manufacturer is quickly able to adapt the sensors to suit various tank geometries, mounting conditions, or demanding media. Options include angled probes that can be mounted on the side of tanks. EGE employs special materials such as Hastelloy or titanium to manufacture probes for use in aggressive media. 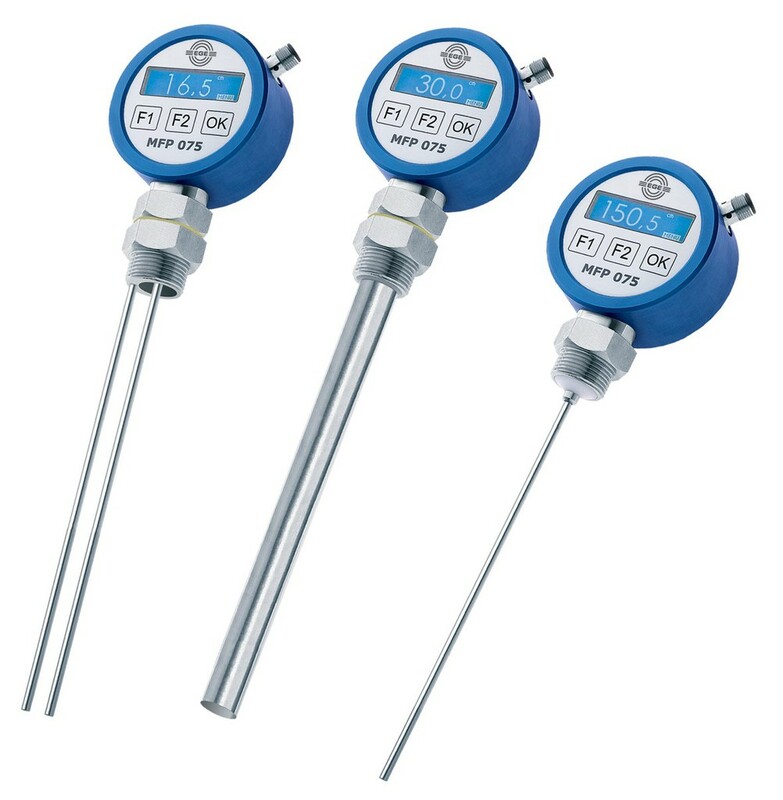 It also adapts the sensors to dielectric constants and to the temperature ranges of the liquid to be measured to ensure precise results in challenging media and cramped installation conditions.